Of course, you want your living room windows to be both stylish and efficient. They need to provide light, ventilation and energy efficiency to your home. For most houses, the living room is the focal point, the place where you spend the most time. 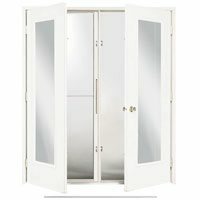 It is normally also the room that faces the front of your home, so it may be the first thing guests and passers-by notice upon approaching your home. There are many styles of windows that will suit your home. 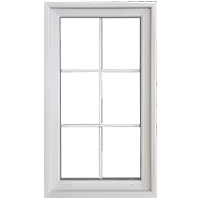 From bay windows to picture windows to casement windows. But how do you know which ones to choose? 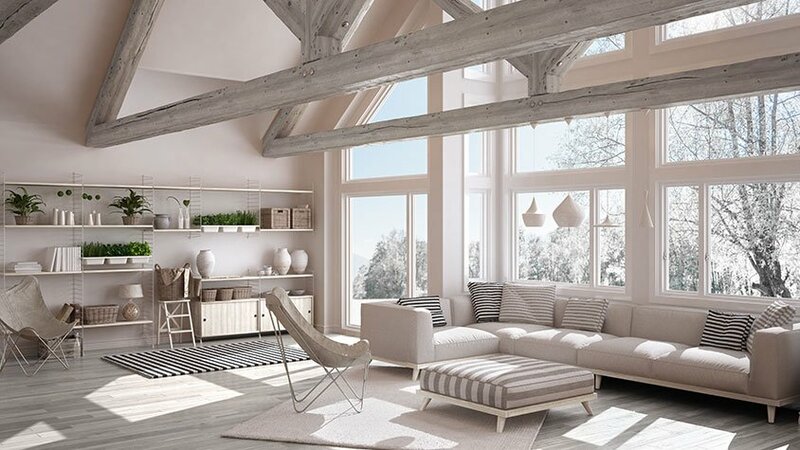 As living rooms windows are perhaps the largest sized windows in your home, you may be a bit confused as to what windows will best suit your living room. Most living rooms are not standard in size. So, you need to take certain factors into consideration when determining which windows will best suit your living room and your needs. We will offer advice on what types of living room windows are available and which may be the best fit for your home. As your living room window or windows may be large, you most likely will not be able to use standard sized windows. Therefore, you need to look into a larger size window such a picture window. 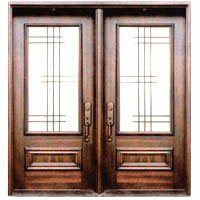 Or you may go with a combination of several window styles such as bay windows and casement windows. There are many ways to combine types of house windows to make your living room look stylish. An attractive living room window combination could not only increase your curb appeal, but it could also boost your resale value should you choose to sell your home at some point. 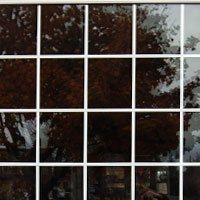 As most homeowners opt for a combination of window sizes and styles for their living room windows, it is critical to understand that different types of windows have different profile types. 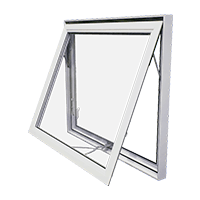 Casement windows and awning windows have a higher (wider) profile frame, while slider, end-vent and hung windows typically have a low profile frame. 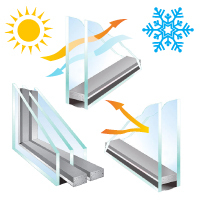 High profile windows are the most energy efficient but tend to have a smaller glass surface and thus might not offer as much of a view or allow for maximum sunlight exposure. 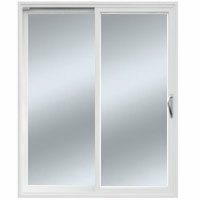 However, fixed windows can be designed in either a high or low profile to match the profile of the windows that are installed alongside them. Since high profile windows allow for less light exposure and a slightly obstructed view, many homeowners opt for a combination of both low and high profile windows. Bay windows are a stylish choice of windows for your living room. However, they can be a bit costly. 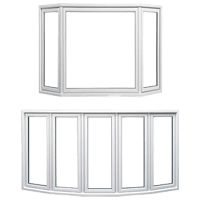 Due to the amount of labor and materials needed to manufacture and install bay windows, they can cost anywhere between $2800 — $4500. If you are looking to improve the look and feel of your home, bay windows are the optimal choice. They allow for maximum light exposure and can open up your living room. 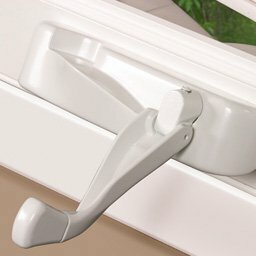 They also look very stylish when paired with other window combinations. For those who wish to add more space, you can build a wider opening to install larger sized bay windows or reinforce and/or replace your existing bay windows. However, if you already have a bay or bow window in your home, the cost to upgrade or replace those windows may incur additional expenses, especially in older homes. As bay window structures are more prone to water leakage in older homes, it is hard to determine the amount of damage until the older window unit is completely removed. This is due to the fact that water damage doesn’t always appear on the wall itself, but inside of the structure. 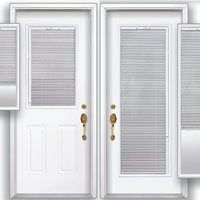 Windows installers may have to repair or completely replace some of the components in the bay structure and frame before installing and sealing the new windows. This can add to the overall cost of the installation but will save you a great deal of money on costly repairs in the long term. Casement windows are perhaps the most popular choice for living room windows as they are extremely energy efficient. 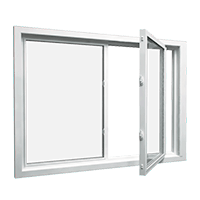 A lot of homeowners opt for a casement and fixed window option as this allows for more functionality, with the combination of both inoperable and operable window units. The fixed window (bay, bow or picture window) will prove for an unobstructed view and ample exposure to natural light. 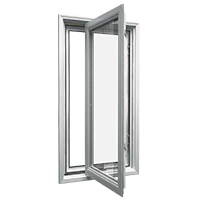 The casement window will provide for functionality as it can open for ventilation and easy cleaning both inside and out. This option can be designed in either a high or low profile. 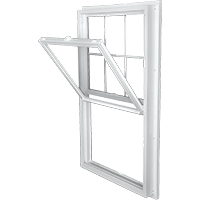 Casement windows can be installed on both sides of a fixed window, or just one. Fixed window combinations are a great solution for those who want curtains or window treatments for their living room windows. 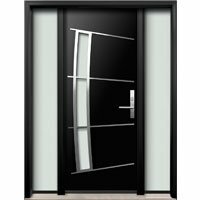 The price range for this combination can run between $1200-1600, depending on a factor such as configuration, size and custom features. Picture windows are the perfect choice for those who wish for outstanding energy efficient along with a great view of the outdoors. 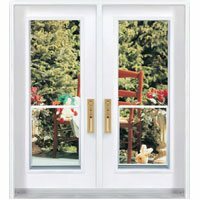 As they are inoperable, picture windows are the most energy efficient and allow for maximum exposure to natural light. If you are a fan of sunlight and wish to brighten up your home, picture windows might be your ideal choice. If your living room has more than one window, picture windows are the best choice as you can still install casement windows on the other walls that contain windows. 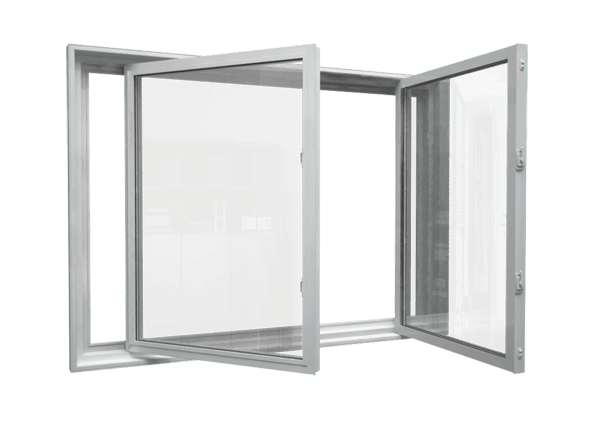 This will allow you to have superior ventilation while still providing the best amount of energy efficiency with the picture windows. The cost of picture windows generally is between $800-$1200 once you factor in upgrades, size, number of panels per unit, custom features, and installation costs. Whatever size or style living room windows you choose for your home, you need to make sure that you go with the most reputable windows company. 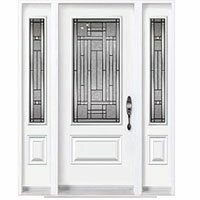 Windows and Doors Mart has the best selection of windows for any room. 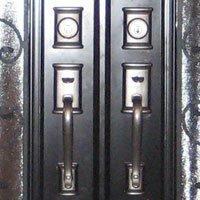 We can meet with you in the privacy of your own home for a free consultation and estimate. Our expert staff can advise you as to what style of windows will best compliment your home. Call us today to get started!